Trailer for Expressway to Your Skull. 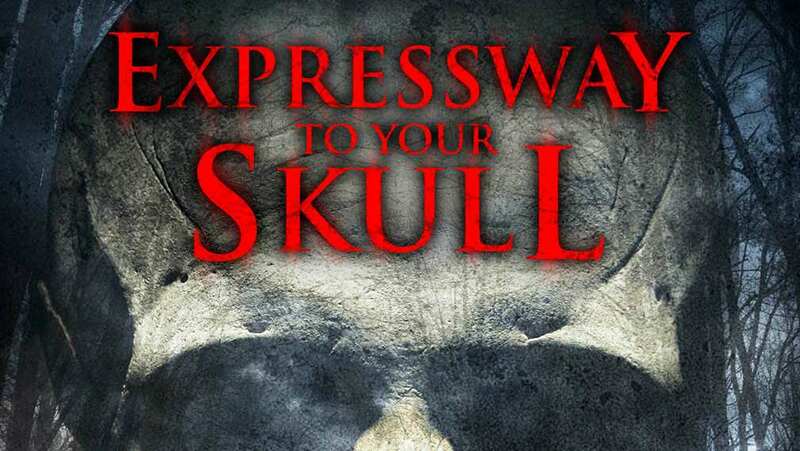 Expressway To Your Skull is the story of Ed and Amy, a thrill-seeking couple in their 20's desperately searching for a way to fix their strapped existence. With a stash of drugs, backpacks and half-cocked enthusiasm Ed and Amy hit the road... but as they arrive in the woods their idyllic 3-day trip slowly starts to turn into a nightmare.